DESCRIPTION Here's one of the BEST value Townhome you have been waiting for! CORNER unit with additional west side windows! 3 bedrooms and 2.5 baths. 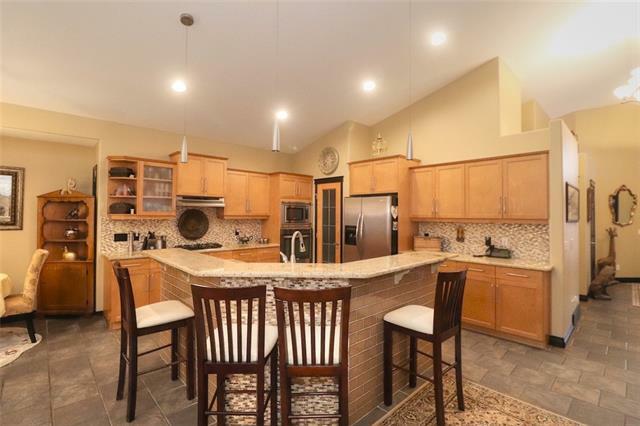 The bright main floor boasts 9-foot ceiling, open plan, newer laminated flooring throughout, black appliances and breakfast bar. The upper floor features a spacious master bedroom with 4-pc en-suite, walk-in closet, 2 more good size bedrooms, a 4-piece bath, and laundry. Front attached garage with additional parking on the drive. Visitor parking stalls are just few steps away. 454 sqft unspoiled roughed in basement. Walking distance to bus stops, playgrounds, schools, parks, shopping center and few minutes drive to LRT stations, Shawnessy Shopping Centre, etc. It's available for quick possession. Move-in anytime, ACT NOW before it's gone! Home for sale at 49 Everridge Gd Sw Calgary, Alberts T2Y 0G8. 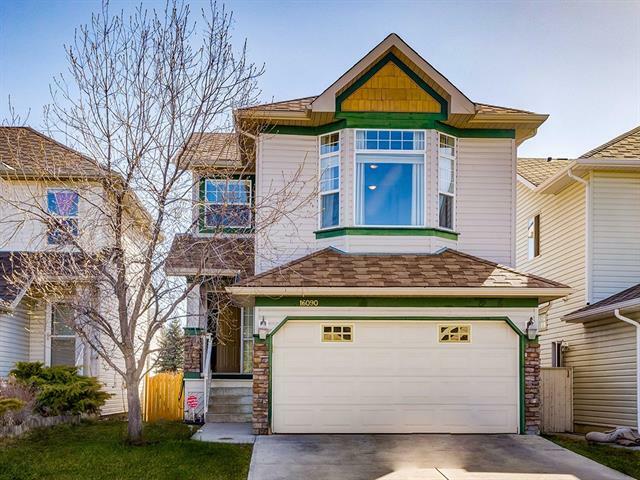 Description: The home at 49 Everridge Gd Sw Calgary, Alberta T2Y 0G8 with the MLS® Number C4220468 is currently listed at $299,900.